The Saint Mary Academy Pre-Kindergarten Program is dedicated to your child’s intellectual and emotional growth, helping to lay the groundwork for elementary school and beyond. You’ll notice a difference here—a difference in the way our staff partners with you in your child’s development, a difference in the well-rounded curriculum your child receives and a difference in the assurance you’ll have knowing you have chosen the right “home-away-from-home” for your child. We offer a three or five day program for families interested in pursuing an early school experience for their young children. Pre-K students must be at least 3 years old on or before September 30 of the upcoming school year and must be toilet trained. 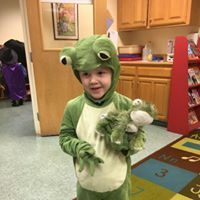 The goal of our Pre-K program is to provide a nurturing and sequential curriculum, which includes activities to aid in the development of gross and fine motor skills, spatial awareness, social skills, and emotional well being. The experiential nature of the curriculum is designed in order to help each child achieve and succeed. Our program runs from 8:30 a.m. until 11:15 a.m. (3 year olds) or 11:30 a.m. (4 year olds). Pre-K students also qualify for our after school program, which runs from dismissal time – 5:30 p.m. daily for an additional charge. 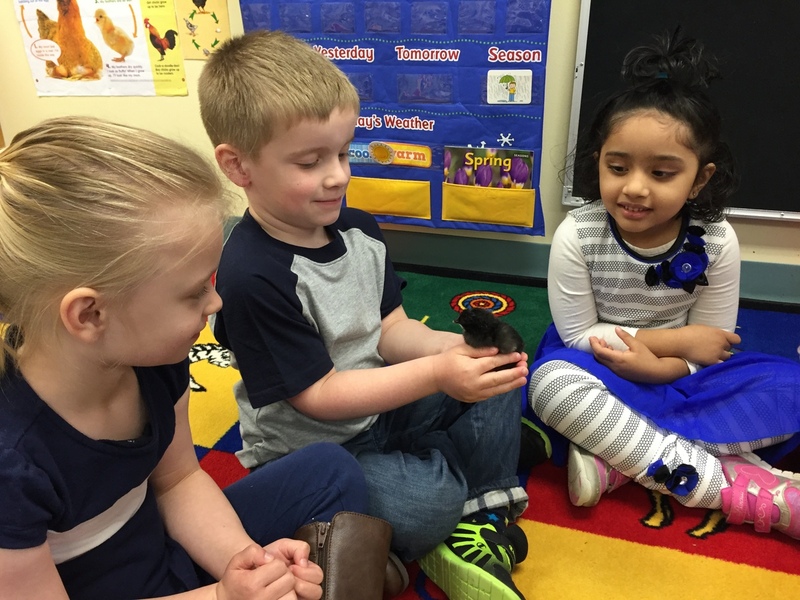 The teachers in the Saint Mary Academy Pre-K offer students a variety of hands-on, open-ended (as well as teacher-guided) activities throughout their theme based curriculum. Students are exposed to pre-readiness skills in the areas of language, reading, writing and math based upon their own individual needs and developing gross and fine motor skills. Children have access to our specialty area teachers in physical education and music. The 4 year olds attend monthly Mass with an older “buddy class” starting mid-year. Both 3 year olds and 4 year olds participate in faith formation activities throughout the school year. 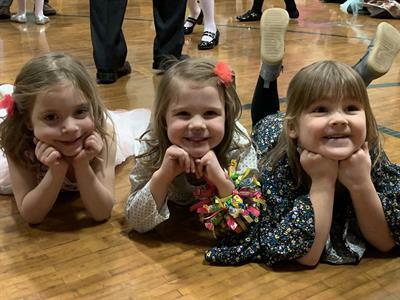 At Saint Mary Academy, your Pre-Kindergarten child will develop and thrive in a program that strives to develop a healthy mind, body and spirit in each student. Our mission seeks to offer each child happiness and success not just for school but for life. On the corner of Church Street & Locust Street, Dover, NH at the Saint Mary Academy Pre-K building. Please enter at the Church Street door.